We’re off with the second book review of 2016 and what a treat. This is The Bear Extraordinaire written by Cathy Rushworth and illustrated by Karl Newson. 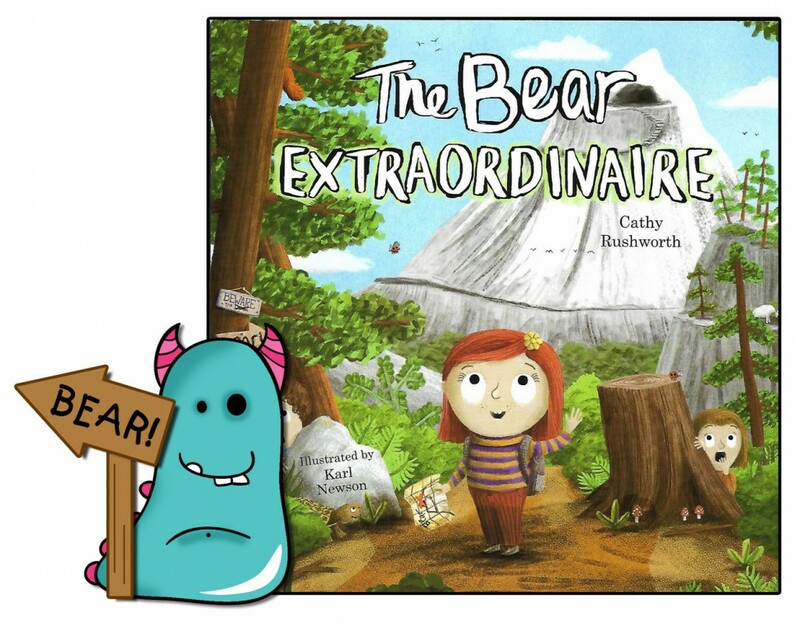 The Bear Extraordinaire is a debut picture book for both Cathy and Karl, and what a storming start they have made. At the top of Mount Jollie we know there is a “lumpy grumpy” bear. All the residents of the town below are terribly frightened of this angry fellow and spend their time hiding from him. However, in steps the heroine, gutsy and feisty Millie, who is determined to search out the bear once and for all. So, she does, and what she finds is the unexpected. This is one extraordinary bear! 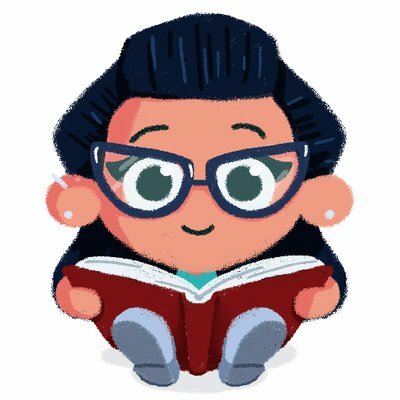 What I really liked about this little picture book on first reading was the unique and clever alternating pages. 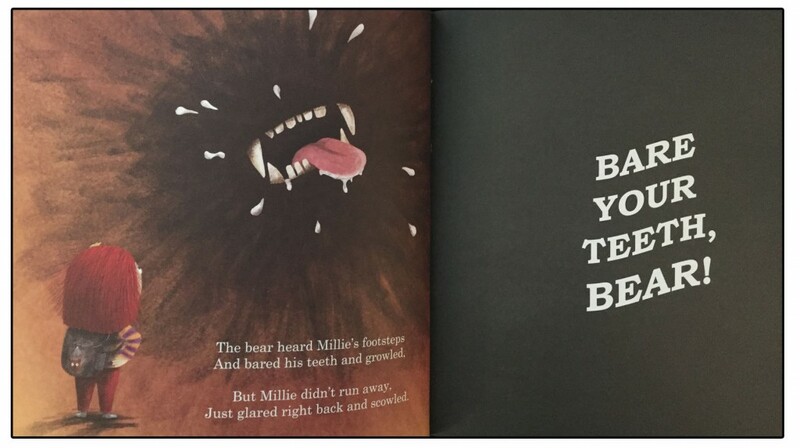 The first one in the usual, expected picture book style, and then the page beside it always contains a bold exclamation about the bear on a different background. it’s so much fun and would be brilliant for reading regularly with school classes and children at bedtime, getting them to join in the reading of these. It also helps to reinforce the progress of the story from the fierce scary bear to something else. A really clever way of writing the book. 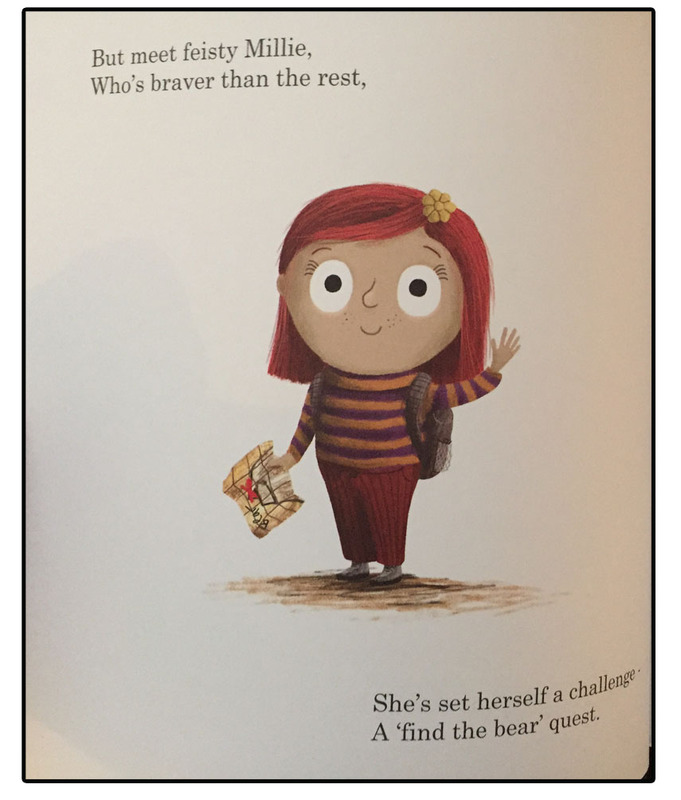 The Bear Extraordinaire is a rhyming story, and it’s been executed really very well by Cathy Rushworth. None of the rhymes jar, everything flows really well and is just great fun to read. My favourite aspect of this story though, is the fantastic characterisation of Millie. She is a bold, brave and feisty young girl. A wonderful strong role model for children! I’ve been following Karl and his wonderful illustrations on Twitter for a little while now, and I’m proud to say a little bit of his fantastic artwork adorns our fish tank at the library. 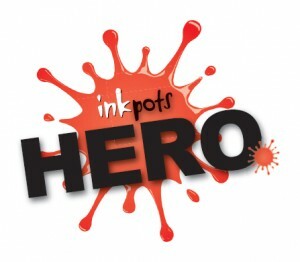 There was never any doubt in my mind that he would be an illustrator to watch out for. Karl’s illustrations perfectly compliment Cathy’s words (my photos really don’t do them justice). Millie is a fiery redhead and with lots of spark. Each page has a different feel and atmosphere to it containing loads of detail and bright colours for children to pour over. And the bear … well the bear is just extraordinary!! He’s so beautifully done, you just fall in love with the big lug. I have deliberately left him out of my photos so you will get the book to see for yourself, and you must! Karl has even added a little search and find the tortoise mission for you at the end of the book. Not that you will need an excuse to read it over and over again, but this gives you one! 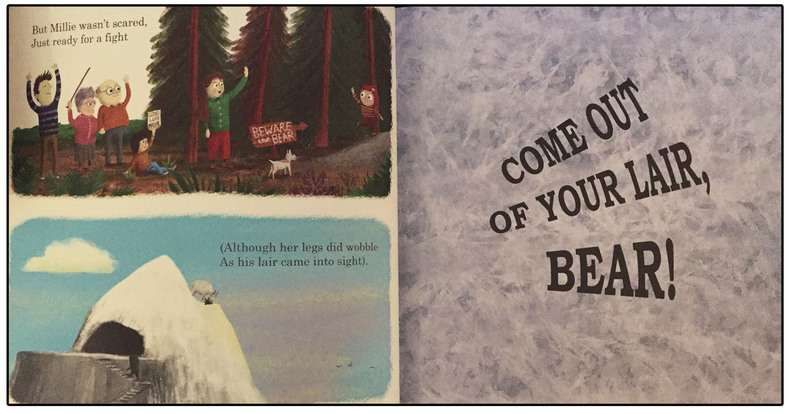 The Bear Extraordinaire has pretty much everything you need from a picture book. it’s funny, unexpected, quirky and beautifully illustrated. It’s about friendship, and achieving dreams with their support. A lovely basis for a picture book. I really look forward to seeing more from both Cathy and Karl in the future. Thanks for reading this extraordinary Book Monster book review.